as you savour new experiences and immerse yourself in new places? Experience YOU within the stillness and quiet, even within one of the world's most densely populated countries. As you savour your own space within the world moving around you, you can appreciate clearer thinking, re-establish your connection with yourself, the world around you, and what you really need. Discover real Japanese food - there’s so much more than sushi! “After mindful activities we were able to take in the beauty of our surroundings in a quiet and appreciative manner, even in crowds. Yoga or meditation brought to the fore the peace and serenity. We experienced some very spiritual moments when in temple grounds – quite special! We indulged in delectable delicacies which we would never normally had a chance to taste. Being consciously quiet each evening brought on an inner calm prior to settling for the night. 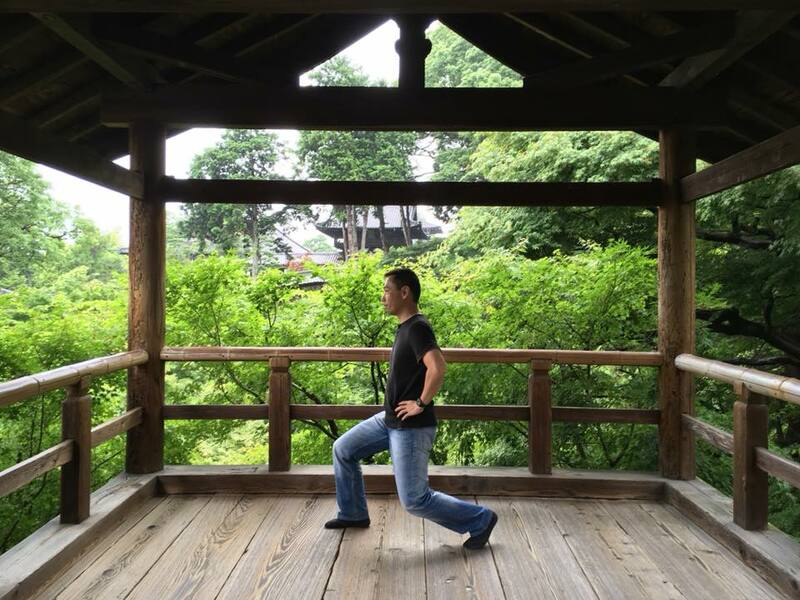 “Travelling to Japan with Sam and Ryo was like visiting with locals. I never imagined the mindful activities would make such a difference, but it made me appreciate the beautiful scenery even more. There was such a variety of experiences, the tea & incense ceremonies, Japanese archery, previously unknown foods, things to see and things to do. 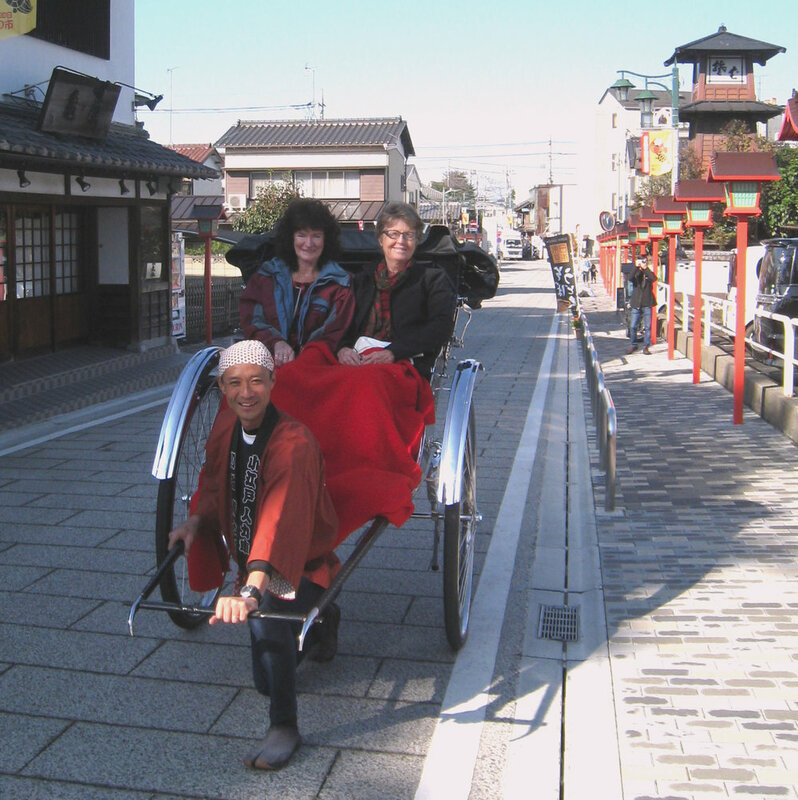 I loved all of the mindful activities, and even went for a rickshaw ride one afternoon. 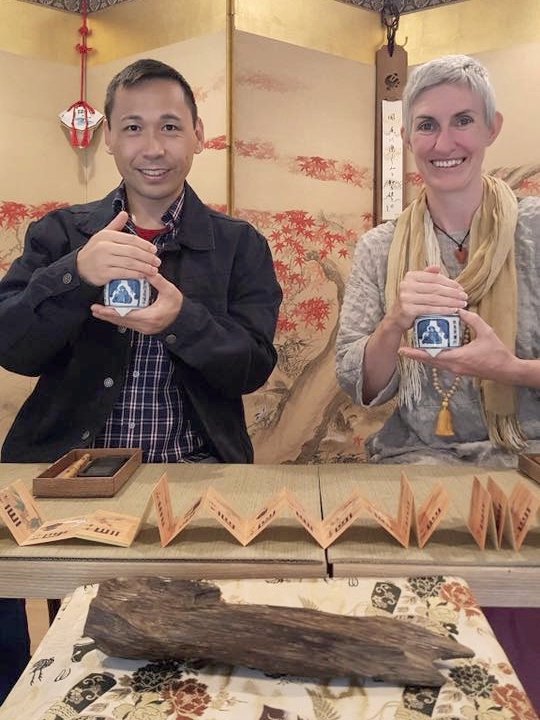 I particularly enjoyed the calligraphy and Yuzen dyeing as I was able to focus on each brush stroke and then I had a lovely piece of work to bring home. Including at least 2 traditional options of temple, farmhouse, hot spring hotel. Twin in traditional style hotels. Triple in farmhouse. We want this tour to be right for you, so everyone can get the best out of their mindful experience. 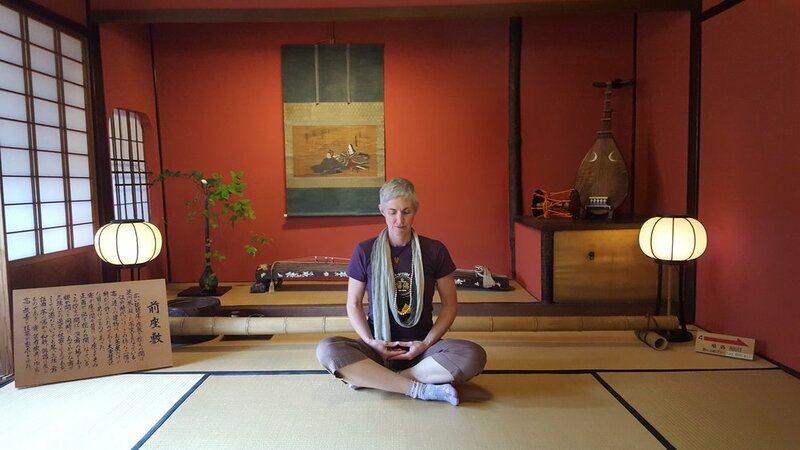 See our Japan Mindfulness Tours Facebook Page for photos of previous tours. Sign up for emails to get a free travel yoga ebook!